Don’t let the recent cold weather and snow give you cabin fever. Instead, make the most of everything winter has to offer in Clifton Park and the Capital Region! 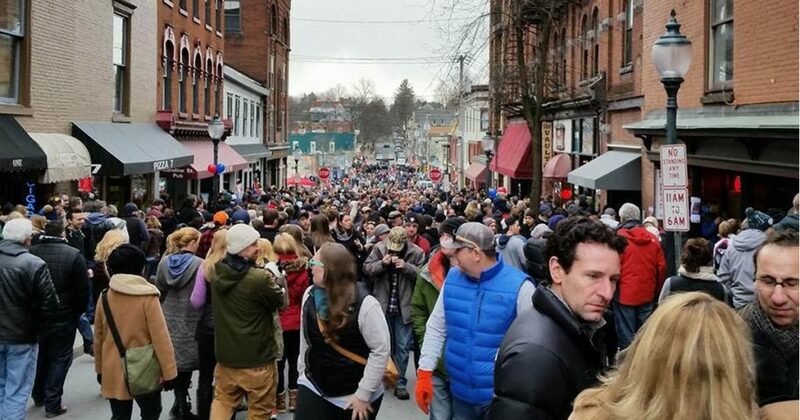 This weekend, you can warm up at Chowderfest in Saratoga Springs, go on snowshoe adventures, and more. 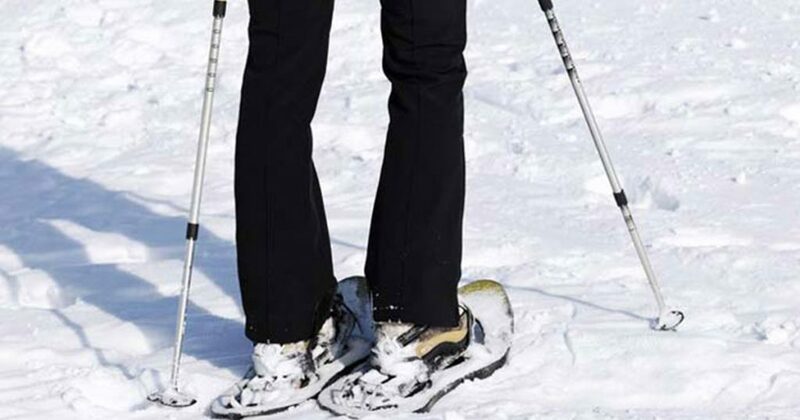 Have you ever wanted to try snowshoeing during winter? If so, then sign up for Into The Woods Farm’s Snowshoe Adventures. These Snowshoe Adventures are open to all ages and ability levels, and rentals are available upon request. The cost for an intro and two hours of snowshoeing is $25 per person, so make your reservation today! Families and friends are invited to a special CANdlelight Ski and Snowshoe at Saratoga Spa State Park’s Warming Hut this Friday. Admission to this cross-country ski/snowshoe fundraiser is two canned food items, and the event will feature a candlelit trail loop, bonfire, and hot drinks. 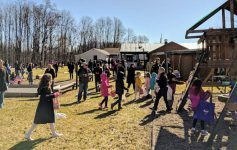 Head over to the Huyck Preserve and Biological Research Station in nearby Rensselaerville for a fantastic Winter Festival and Artisan Market. Visitors can spend the day enjoying all kinds of winter activities and events, from sledding and ice skating to live rescue demonstrations and local vendors. One of the best ways to warm up this winter is by sampling tons of delicious, warm chowder at Chowderfest in Saratoga Springs. While some participating restaurants will offer original and unique chowder concoctions, others will serve classic varieties. Once you’ve filled up on chowder, be sure to vote for your favorites! Experience one of winter’s coolest events at The Mill on Round Lake! 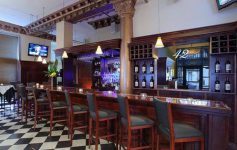 The annual Fire & Ice Bar this weekend will feature a huge ice bar, ice shuffleboard, ice corn hole, fire pits, hot chocolate cocktails, and more. Calling all chocolate lovers! 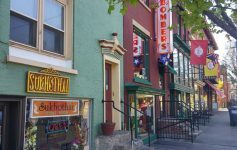 As part of their monthly First Friday events, Downtown Ballston Spa will present the 6th Annual Ballston Spa Chocolate Festival this Friday from 6:00pm-9:00pm. Visit local restaurants and establishments and enjoy sweet chocolate samples throughout the night. Join the Clifton Park-Halfmoon Public Library on Saturday for a family-friendly Chinese New Year Celebration. Admission is free, and the program will include traditional songs, dances, and performances. All ages are welcome, and registration is suggested. Over 60 quality dealers are participating in this year’s Antique Show & Sale at Shenendehowa High School East. The event is sponsored by the Southern Saratoga County Woman’s Club.